They say it takes 10,000 Hours to be great at something. Embark with J-Real as he takes you on his journey filled with smooth melodies and even smoother beats. Production from Money Montage, 800 Hertz, & Dope Fantasy mostly control the vibe with their harmonic blends. 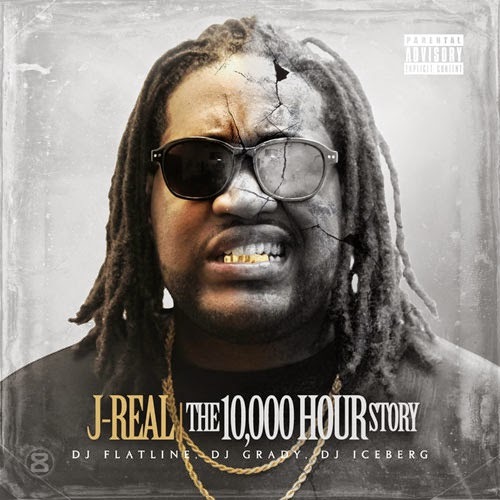 With TCM’s DJ Grady, DJ Iceberg, & DJ Flatline overseeing the mixtape, The 10,000 Hour Story, from start to finish will explain the challenge of chasing perfection in your day to day life.